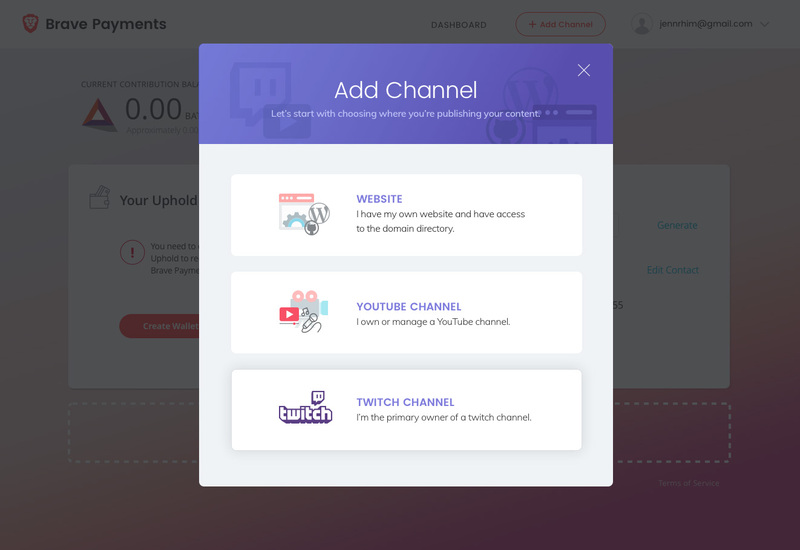 We have been following the new Brave browser that promises to give you better and safer browsing experience by blocking ads and trackers and revolutionize the way people support their favorite websites and Youtubers. 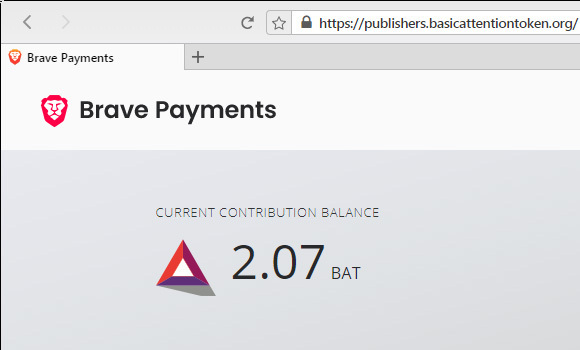 We have been following the development of the browser and the evolution of the Brave Payments for quite a while now and this blog has been a verified Brave publisher for almost a year now. The latest effort by Brave to promote their browser is targeted at content creators such as us that can promote the Brave browser to their readers and possibly get some more tokens in return if the users keep using the software. 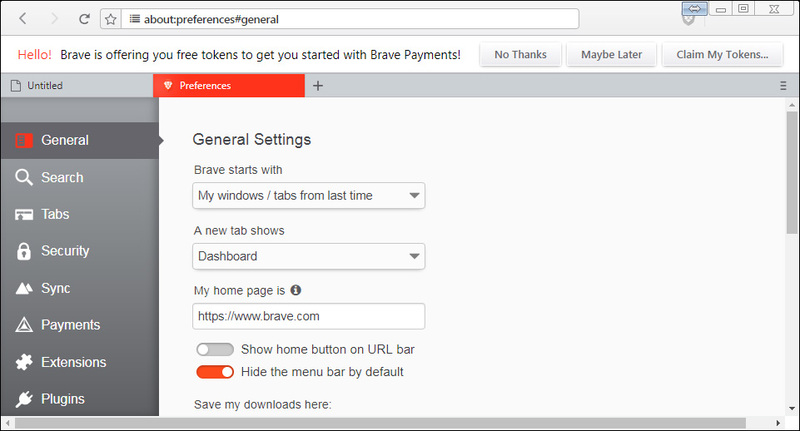 So if you have not yet tried the Brave browser you might want to give it a go and if you like it (it is free after all and works very well) you may also support us this way.